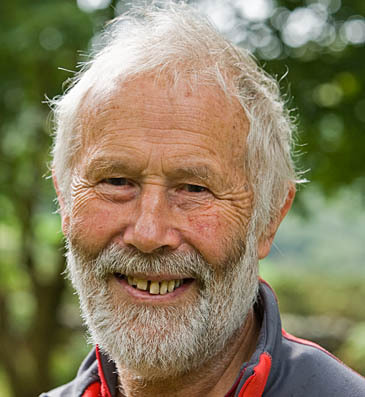 A charity auction of the Olympic torch carried by Sir Chris Bonington to the summit of Snowdon has raised £13,500. The cash will go to Community Action Nepal, which helps Nepalese porters and their families. Londoner Richard Campbell-Jackson submitted the winning bid and will also be presented with a signed photograph of Sir Chris with the torch on the summit. Organisers of the auction estimated the winning bid would be between £8,000 and £12,000. The winner’s name was announced yesterday at a ceremony at the Royal Geographical Society in London. The charity, founded by mountaineer Doug Scott, has running costs of £250,000 a year.